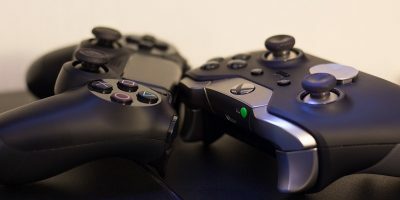 A mere week after it was announced, PlayStation Now launched on the PC, letting Windows users play hundreds of PS3 and PS2 games on their rigs via streaming. 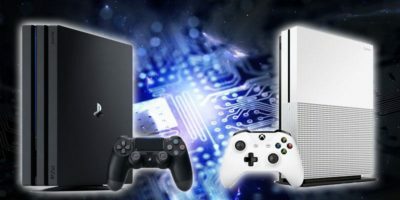 It’s a huge step for Sony, as the line between console and PC grows ever hazier following Microsoft’s decision earlier in the year to bring its biggest Xbox One games to Windows. 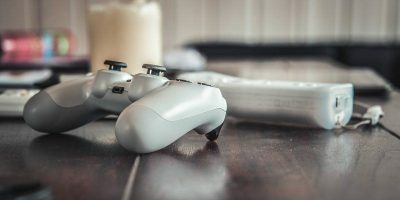 For the most part the service is smooth and simple to use, offering a growing library of over 400 games at a price of $19.99/£12.99 per month (after a one-week free trial). 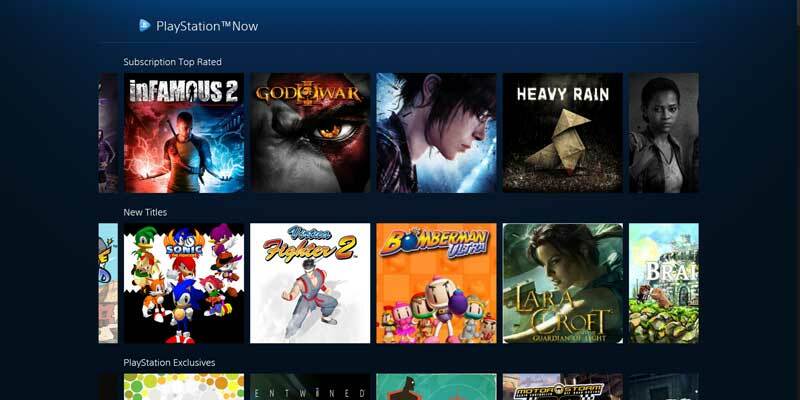 But being a new and exciting platform, there are plenty of questions about PlayStation Now that you probably have. Here we will try to answer the biggest ones. 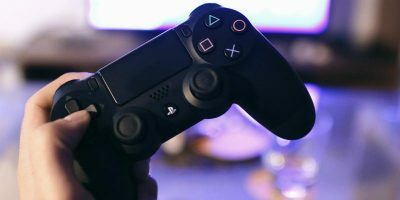 Do I need to use a PS3 or PS4 controller? 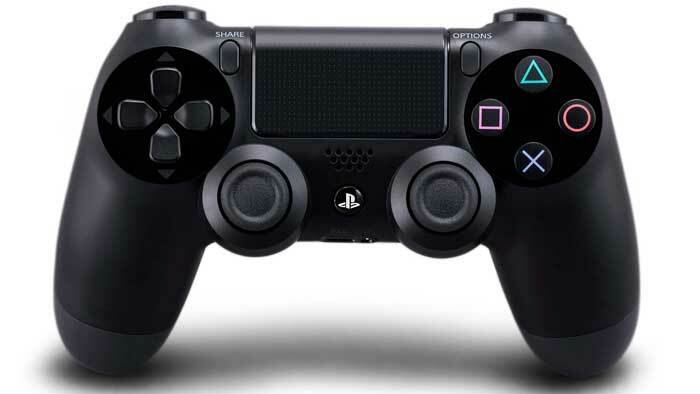 When PlayStation Now first launched, there seemed to be an assumption that you had to use a PS4 controller to play games, which at a price of $50 to $60 would be enough to make a decent-value package turn into an extortionate one. Thankfully, this isn’t actually the case. 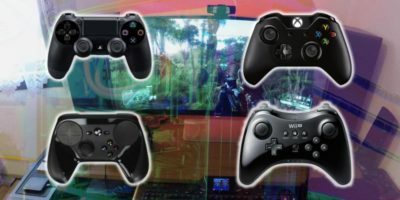 You can just as readily use a plug-and-play Xbox 360 or Xbox One controller with full rumble functionality and all the buttons automatically assigned to their PS4 equivalents. 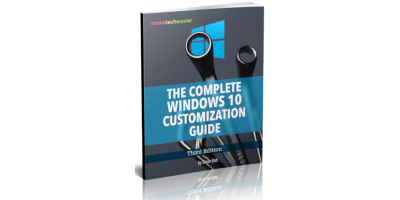 PC diehards will be disappointed to hear that you can’t use a keyboard and mouse though. Does it look good and play well? For the spoiled eyes of the PC gamer used to 1080p, 1440p and higher resolutions, PS3 games streamed at 1280 x 720 (no 1080p option, even for games that natively support it) are a bit of an eyesore. 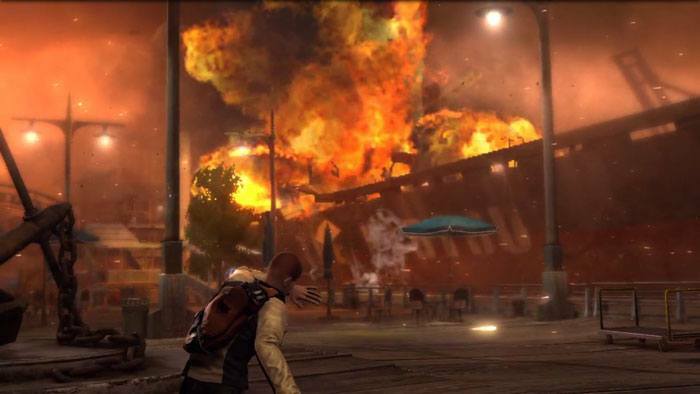 The games ran very smoothly on my 100Mbps connection, and I experienced no gameplay-inhibiting lag during my sessions on Infamous 2 and The Last of Us. With that kind of performance, I don’t see why there shouldn’t be the option to push the streams up to higher resolutions for the games that allow it. Playability comes first, of course, so hopefully improved video quality is something we’ll see further down the line. 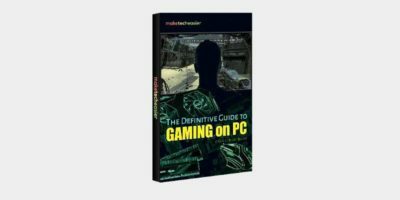 Can I play multiplayer games? Yes. There are plenty of great local multiplayer games on PlayStation Now – Street Fighter IV Ultra, Bomberman Ultra, and Borderlands: The Pre-Sequel, to name a few – and all can be played so long as you have enough controllers. 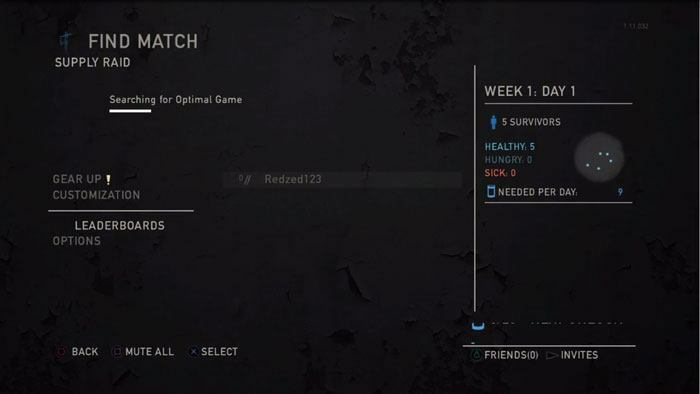 Online play is also supported, so technically PC players can compete with their buddies online. But there’s a catch: relatively few people play online on the PS3 these days. Of the bigger games on PS Now – Last of Us, Uncharted 3, Borderlands Pre-Sequel – most of them have remastered PS4 versions that pull in the online crowds. The remasters sadly aren’t cross-compatible with the PS3/PS Now versions where the online servers are largely empty. Maybe one day PS Now on PC will become such a hit that there will be a dedicated community of PC players who play online with their fellow streaming friends, but don’t hold your breath. For the foreseeable future, the online aspect of PS Now is likely to remain barren. How good is the games collection? The PS Now library is generally made up of older games, as you’d expect given that the PS3 is an aging platform. But considering that there are still new games coming out for the PS3, it’s a bit disappointing not to see any of the more recent EA Sports titles, Destiny, or a recent Call of Duty (which, unlike the PC version, features split-screen). Most of the best games on PS Now have glossy PS4 remasters, making the service look like a bit of a dumping ground for outmoded games. With that said, if you don’t have a PS3 or PS4, and want to play classics like the God of War games, Uncharted 3, Shadow of the Colossus, The Last of Us, Heavy Rain, Infamous 2 and other PS3 exclusives, then there’s at least a couple of month’s worth of gaming here for you. How often does the library get updated? Around eight to fifteen games get added to the PS Now library each month, most of which are usually at least a couple years old. While that’s a decent amount of new games, it’d be a good show of commitment to the service if Sony added some more recent titles onto it. 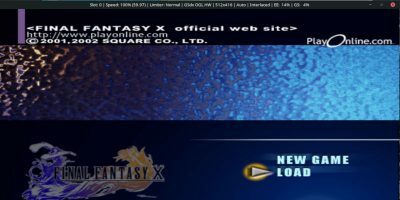 There’s definitely something magical about being able to play PS3 classics on your PC, but the innovative streaming service still feels like it has some way to go before achieving its potential. More recent games and better resolutions would help, as would the option to rent individual games rather than go all-in on a monthly subscription. Outside of the ten or so AAA exclusives, the games are largely indie offerings and cross-platform games, which won’t be enough to warrant a long-lasting subscription for most PC gamers. For now, it’s a novelty with untapped potential, and you can have a pop at in with a free one-week trial. Have you tried it out yet? What are your thoughts? PS4 Pro vs. Xbox One S: What’s the Best Console This Holiday Season?